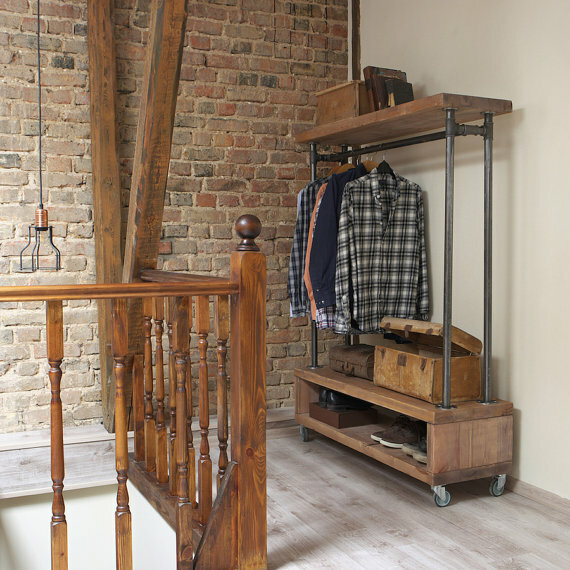 If you're like most people, your home has a narrow hallway and a bit of wasted space under the stairs. 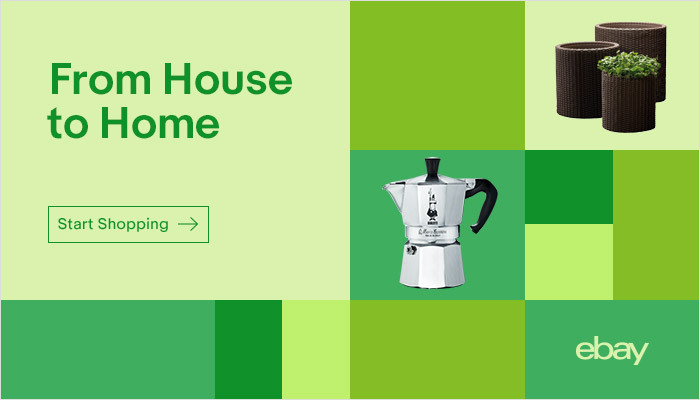 You might have already done something with that space, but if you are scratching your head looking for some ideas, we've found some great inspiration from around the web so you can see what is possible. 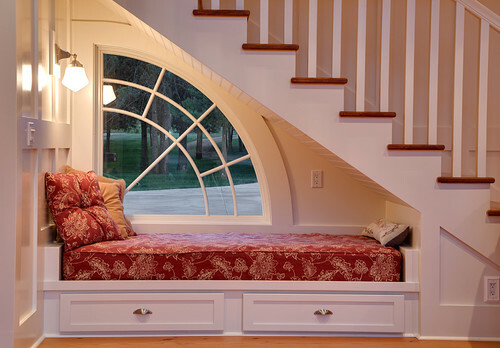 The great thing is that these ideas can be used in other small, cramped spaces around your house that are currently sitting in need of some help! If the space by your front door is cramped, and often cluttered with shoes, coats, bags, and umbrellas, you need some storage solutions. This is a great idea for books, bags or other items that need to be grabbed quickly, on your way out the door. The leather straps and buckles make this storage hammock cute. 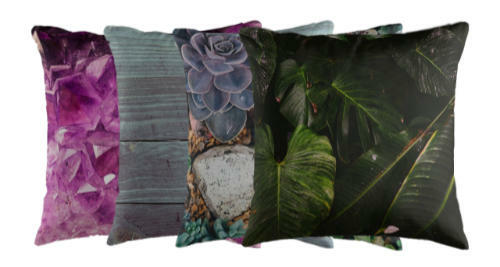 You could probably make your own if you had a crafty bent and some canvas shopping bags going spare. 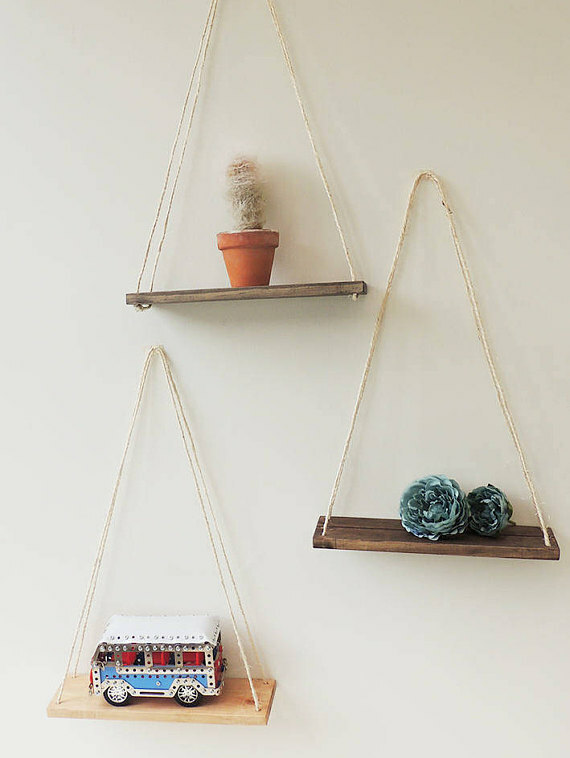 These simple, yet elegant shelves could be a great way to add a conversation piece to your front hall. Put them up high so they won't be knocked every time you put your coat on and off, or they will become less fun! A great use for the under stairs space could be to make your own mini drinks cellar, with asymmetrical wine rack and drinks trolley! It would be a nice sight after a hard day's work. 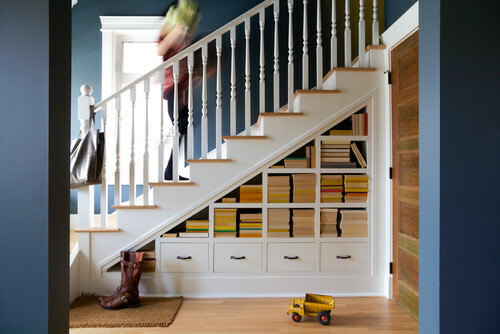 The space at the top of the stairs and landing is an oft neglected space for extra storage. Actually, the small space here is more like a crooked chimney breast, but the IKEA stylists have done a great job of repurposing that space that would otherwise be lost into something attractive and useful. Their use of contrasting paint colours make the recesses more "cupboardy". But I'm divided on the graffiti wall idea - maybe for a teen's room! 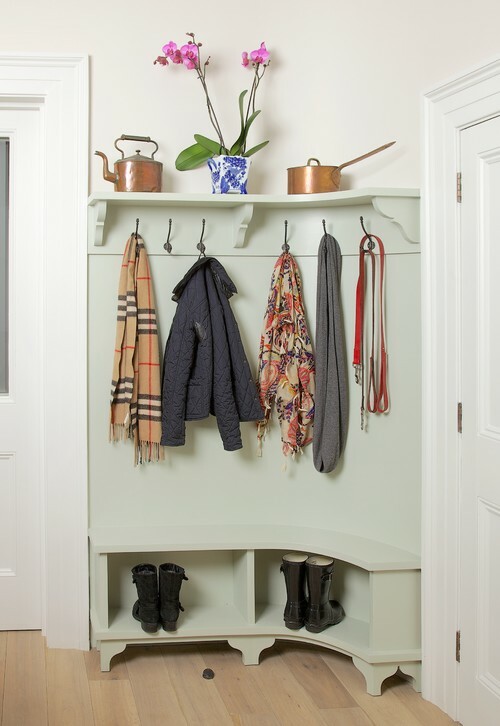 Hopefully this round up of small space storage solutions has got you thinking about how to tackle your hall, stairs, or other cramped living space problems!